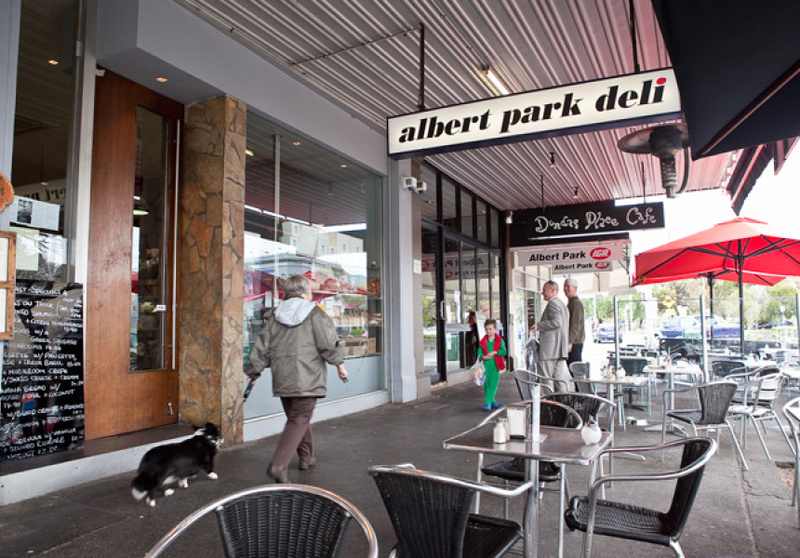 Local institute and lunchtime favourite, the Albert Park Deli is renowned in Albert Park, an area renowned for its boutique cafes and eateries. 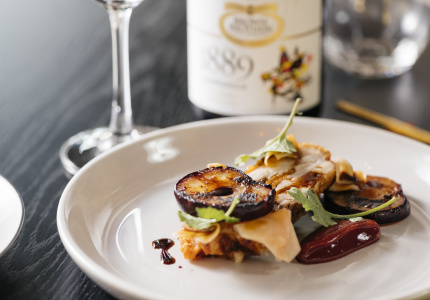 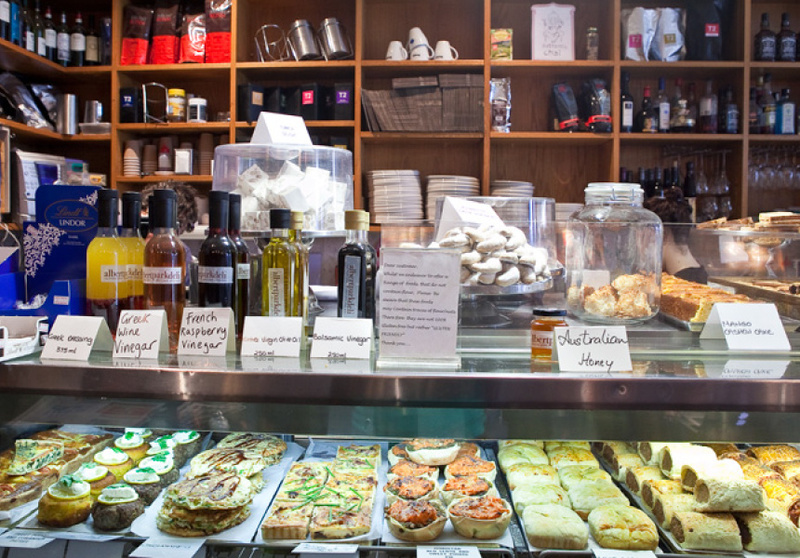 Family owned and run by the Xynas clan since 1972, this deli has evolved from a traditional continental delicatessen to a cafe and restaurant, in some ways a reflection of Albert Park's own cultural transformation since then. 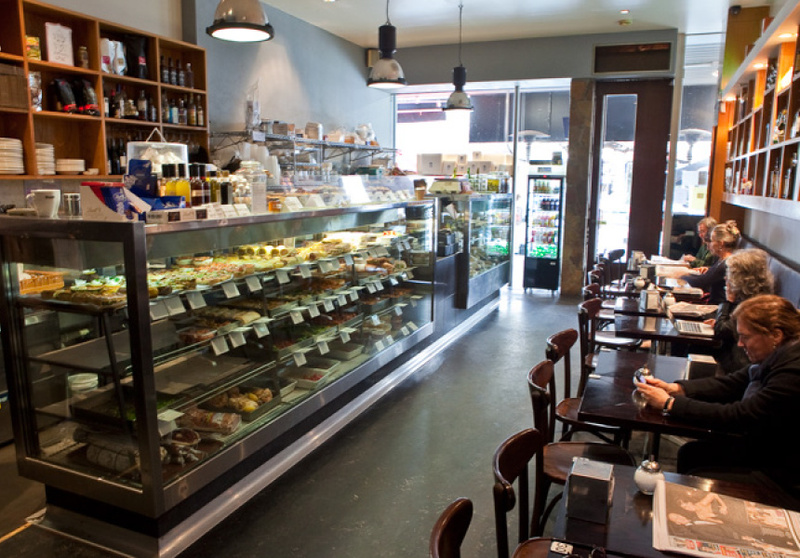 After a lazy lunchtime spent at the deli, it is easy to see why it is held in such a high esteem, as it provides a variety of imported small goods, breads, pastries and sweets. 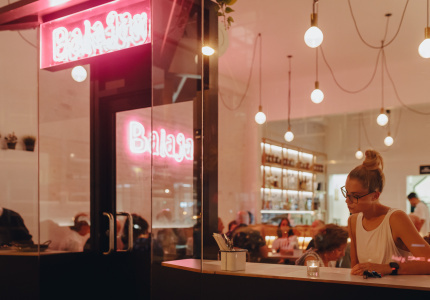 On offer for breakfast, lunch and dinner is a selection of European influenced cuisine available for both on-site degustation or takeaway. 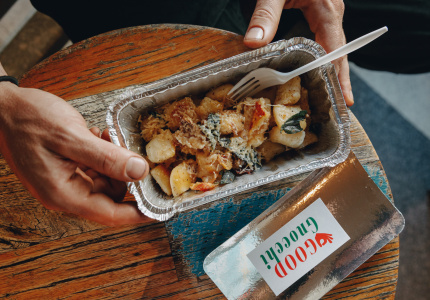 There are fresh pastas including duck lasagne, homemade pies, pasties and slices of pizza, as well as traditional stews – such as lemon and rosemary infused lamb – complimented with an array of salads and fresh baked goods. 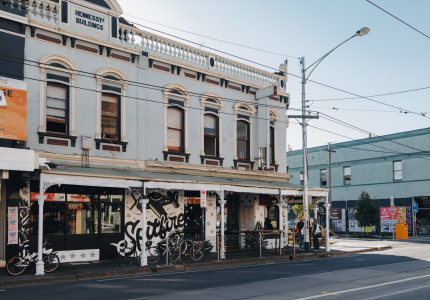 They also open absurdly early, so if you happen to be hungry and in Albert Park at 5:30am, look no further.